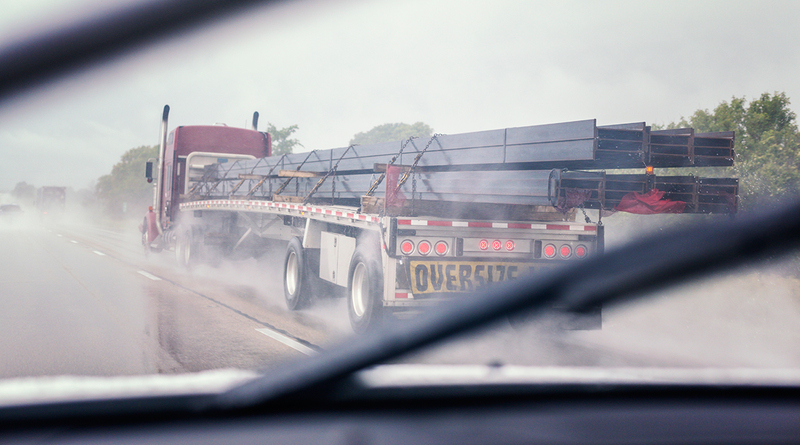 Will County, Ill., plans to more than double its permit costs for overweight trucks, offer an online application process for them and update its designated truck routes. The county’s fees, among the lowest in the area, will increase from $20 to $50 for a single trip for trucks up to 100,000 pounds, officials said. It’s the first fee increase in 16 years, and some officials wanted to ensure that the additional revenue would be used to improve roads and bridges that are damaged by overweight trucks. The county board’s Public Works Committee approved the fee increases and the new application system at its Feb. 6 meeting following a presentation by Patti Killinger and Kyle Catalano, of the Will County Division of Transportation. It is expected to go to the full board for approval Feb. 15. The county plans to implement the new permitting system, known as Oxcart, by March 5, officials said. Improving its permitting process was a recommendation in the county’s recently adopted Community Friendly Freight Mobility Plan. Overweight trucks have caused some issues in the county in recent years with drivers — unsure of their routes — using residential streets and causing damage in Abraham Lincoln National Cemetery. The county’s DOT has handled about 10,000 to 15,000 overweight permits each year over the last 10 years, with spikes in 2008 to over 40,000 and 2009 with over 20,000, Killinger and Cartalano said. Instead of using labor intensive handwritten forms, the Oxcart system will allow trucking firms to apply, get approval and pay for the permit online, they said. In addition to the $50 fee, they will pay a $5 fee to Oxcart and a $1.90 credit card processing fee for a total of $56.90, officials said. Truckers also can opt to pay $250 for a week or $500 a month. Fees also were streamlined and simplified for heavier trucks. Those weighing 100,001 to 120,000 pounds will be charged $75 for a single trip; 120,001 to 150,000 pounds, $100; and trucks over 150,000 pounds, $125. Overweight permit fees in surrounding counties range between $20 and $50, and in Joliet, Romeoville, Rockdale and Wheatland Township $75 for a single trip, according to the presentation. Those entities are among 60 in Illinois using the Oxcart online system. Oxcart is free to local governments because its cost is passed on to truckers, and should result in fewer traffic stops because police will have access to all permits online, officials said. The Oxcart program also will allow the county to build common truck routes into the system, Killinger said. County board Speaker Jim Moustis, (R-Frankfort Township), said the county should first update its designated truck routes, and then work with municipalities to establish coordinated routes that can be programmed into GPS systems, giving truck drivers the latest information, officials said.